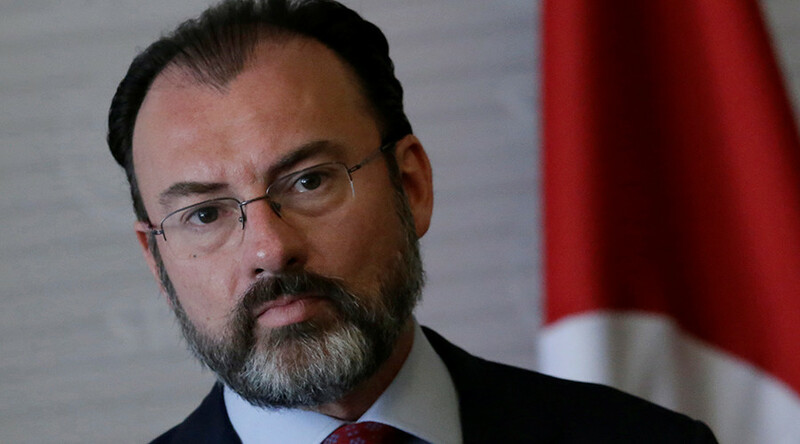 The number of Mexicans being deported from the United States is the same, if not lower, since US President Donald Trump came to power, says Mexico’s Foreign Minister Luis Videgaray. During a TV interview which aired Monday, Videgaray said the number of deported Mexicans is, at most, the same as it was last year despite the recently reported arrest of hundreds of undocumented immigrants in the US, reports Reuters. Videgaray added that since Trump’s promise to ramp-up Mexican deportations, Mexican consulates have been receiving three times more daily phone calls from concerned citizens. 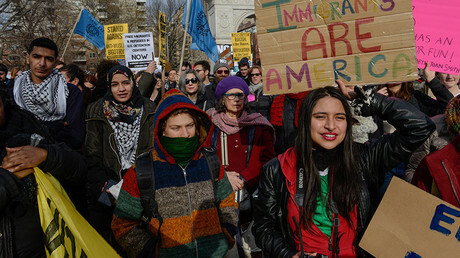 The Immigration and Customs Enforcement (ICE) have been carrying out raids following Trump’s January 25 executive order on immigration, instructing federal agencies to “get back control of its borders”. Mexico’s foreign minister said he has noticed a change in some procedures relating to undocumented migrants in the US, especially in California, where there have been more operations against migrants. While the action to arrest undocumented workers was put in place by the Obama administration – which deported 2 million people during its time in office – Trump’s executive order plans to deport up to 3 million illegal immigrants, including those who have not been convicted of a crime. In Los Angeles the ICE arrested about 160 immigrants, according to officials, during a five-day operation that sparked a peaceful protest in downtown LA. Raids were also carried out in Atlanta, New York, Chicago, North Carolina and South Carolina.